The what, the why, and the who. 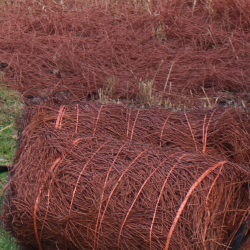 Textraw is synthetic pine straw made from recycled polypropylene, which does not absorb water or chemicals. It recycles easily, from bottle scrap, carpet backing, fiber and yarn. In the pine-laden area of the Southeast, good fresh pine straw is in short supply; even when pine straw is available, the color, quality, price, etc. are inconsistent. 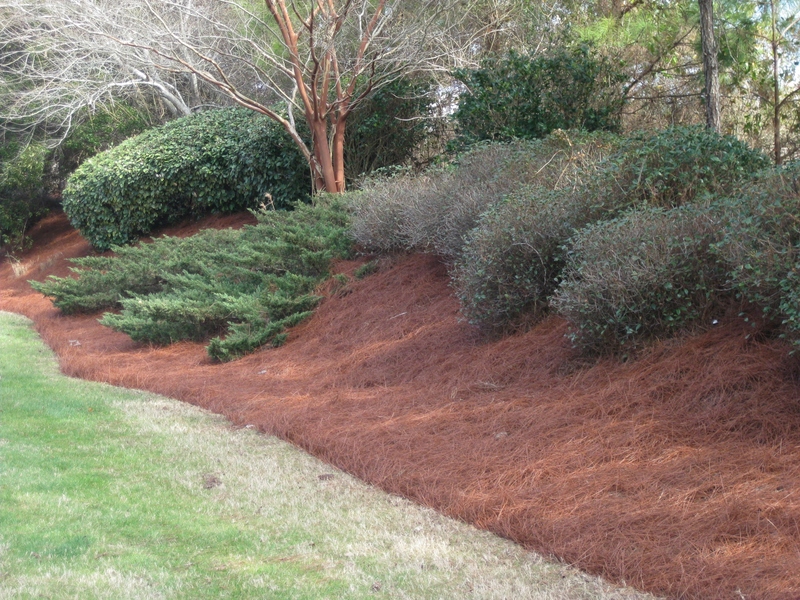 And as pretty as pine straw is, its only nutritional value is a slight increase in soil Ph. 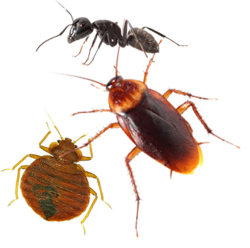 Since it decomposes and is absorbant, it’s an attractive environment for pests, requires additional water and chemicals, and imports weed seeds into the garden. Commercial and industrial properties that want high curb appeal and understand landscape maintenance. 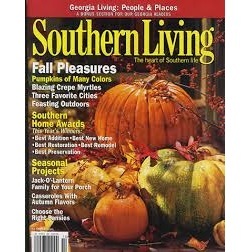 Homeowners who want the best appearance and health for their plants and flowers. Government facilities, highway ramps requiring erosion control.